Recent excavations on the border between Jordan and Syria have uncovered ancient building ruins that provide interesting materials revealing the domestic and working lives of the people who settled within the valley of Tall al Fukhãr in Wadi ash-Shallale. 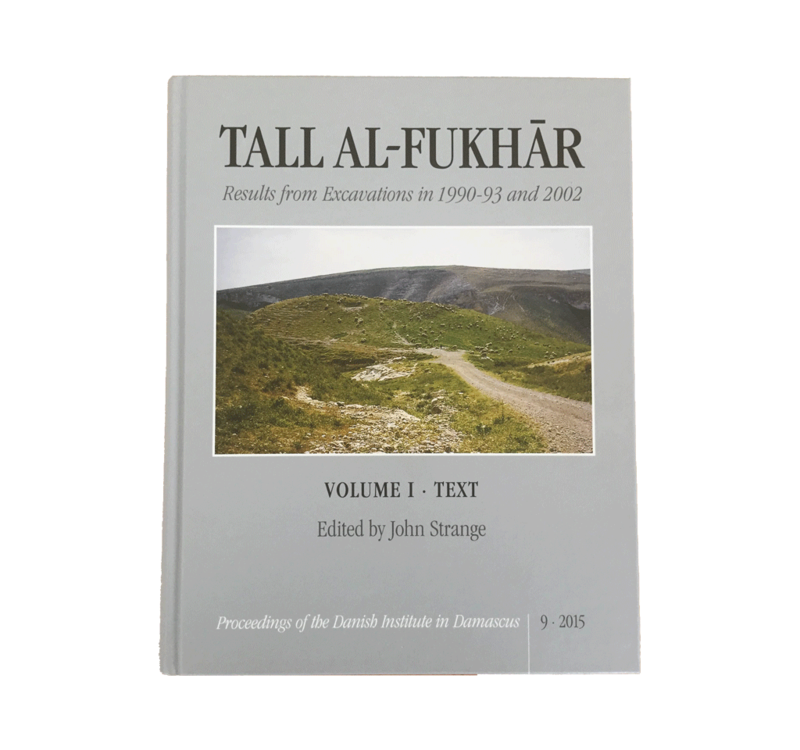 The volume provides a detailed and thorough examination of the excavations conducted between 1990 and 2002. The Scandinavian expedition, located on a 375m natural spur, revealed a rare quantity of pottery, antiques and ancient building structures that provided archaeologists with an insight into the social, economic and material developments that emerged from the Early Bronze Age 3600 BC. 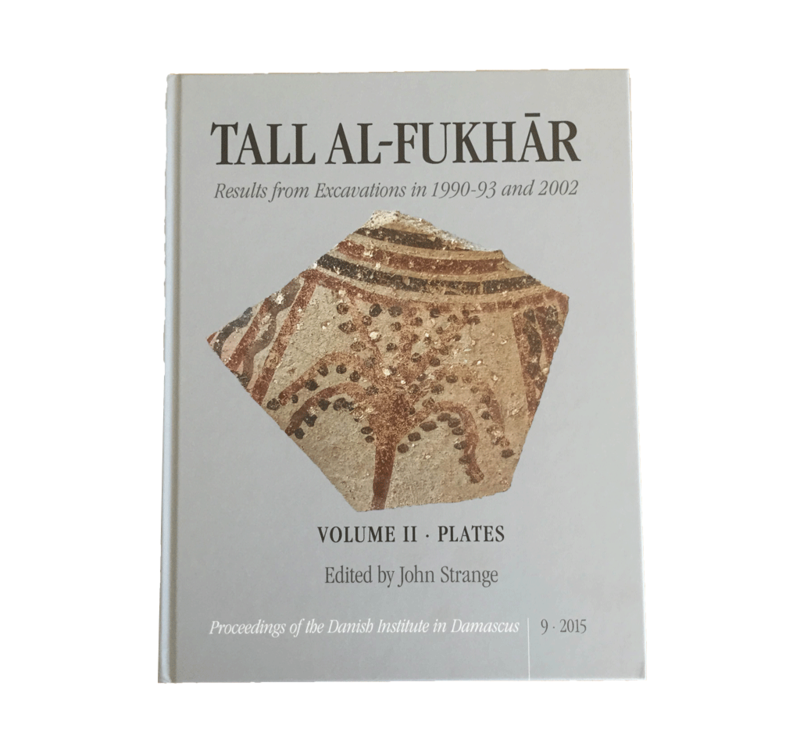 Tall al-Fukhãr commemorates centuries of historical artefacts that document the alternations mankind made to improve living standards, constructing modern day life as we know it.